AT&T has just made available a brand new HTC budget phone, known as the HTC One VX, that comes with pretty decent specs. 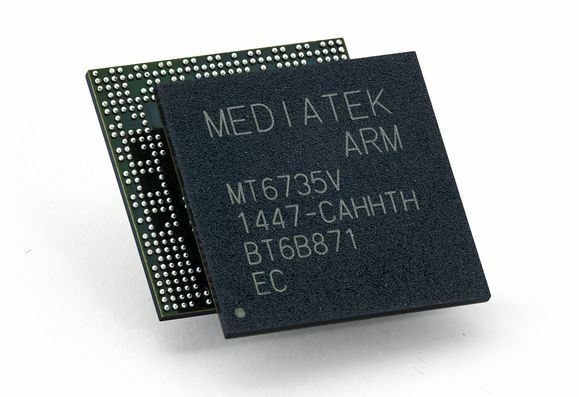 This model packs a dual core Qualcomm Snapdragon S4 processor and runs Android 4.0 ICS. It also has a 4.5 inch qHD display, a Super LCD 2 one and it looks like this. The product costs $49.99 on a 2 year contract and there also seems to be Beats Audio technology on board. This device didn’t get a huge promotion, posters and all that, as the carriers focus more on the likes of HTC One X+ and the HTC Droid DNA. The One VX packs a 5 megapixel camera, but at least it makes good use of the HTC One ImageSense chip, that generated such good pictures on the One X and One S. Inside, you have 1 GB of RAM, a microSD card slot, 8 GB of storage and a 1800 mAh battery. HTC One VX has 4G LTE connectivity support, on AT&T and there’s also a VGA front camera available here. Finally, there’s Bluetooth 4.0 and DLNA in the mix, as well as WiFi. This device weighs 4.37 oz, so it’s very light and while it was available internationally already, it has only now hit the USA.